Let’s face it, we live in a toxic world; so you don’t want to add to your toxic load or create more stress for your immune system through your dentistry. Studies indicate that at some point at least twenty per cent of dental patients develop sensitivity to dental material. Your holistic dentist will have different forms of testing available to ascertain which materials are suitable for you. In dentistry, the only condition that can strictly speaking be called a disease is periodontal (gum) disease. The media has drawn a lot of attention recently to research showing that bacteria causing gum disease is not only found in the mouth. The same bacteria can be found in the blood stream when a patient has gum disease and may also be present in instances of heart disease. The mouth is the gateway to the body and a sound oral environment is a necessary support for a strong heart in a healthy body. Your gums are the foundation for any dental treatment. A holistic dentist will always try to implement a balanced and progressive program for preserving your gums before recommending a more aggressive approach to your periodontal care. It is vital that a strict protocol be followed whenever metal fillings need to be replaced. This includes tooth isolation so that no metal particles find themselves in your mouth or, worse yet, are swallowed. Clean air and oxygen should be provided for you to breathe, along with any special filtration and a custom high speed vacuum unit. Your holistic dentist knows that your mouth is the gateway to your body, not just internally but structurally as well. 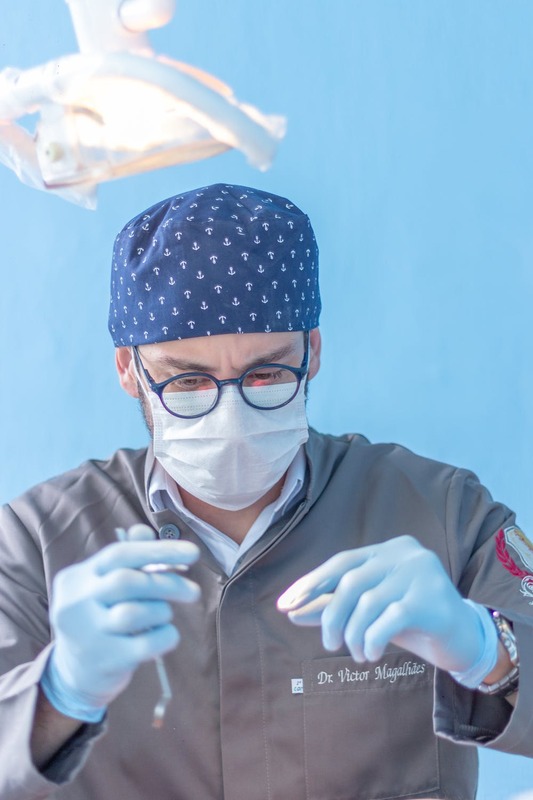 The patient’s bite alignment must always be factored into the total picture of dental treatment, along with specific concerns like problems with the jaw joint (TMJ). Bite assessment is important for treatment, not just for the head and jaw but for the structure of the body as a whole. Metal fillings that are 15-20 years old can create cracks in your teeth that eventually grow to become fractures. It is not uncommon to have old fillings stay intact while the tooth structure crumbles around it. In addition to metal fillings weakening tooth structure, they stain the underlying tooth black. It is best to remove old fillings before the tooth breaks, risking root canals or crowns and caps.